MONTREAL -- A well-known human rights lawyer accused the Canadian government of failing to help a Quebec man facing criminal charges in Cuba after a tragic boating accident that killed a fellow Canadian tourist. 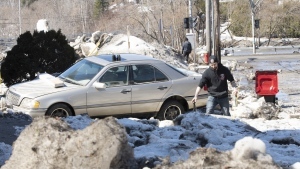 Julius Grey said his client, Toufik Benhamiche, was driving a small boat as part of a tourist excursion in July 2017 when the boat veered out of control and fatally struck a woman from Ontario. A Cuban court found Benhamiche guilty of criminal negligence causing death and sentenced him to four years in prison. He has appealed the conviction. Grey said he has filed a written notice to the Canadian government, asking it to take action to protect its citizen. In a phone interview, Grey said Ottawa has offered no help to his client and has been "completely cavalier about it." While Canada doesn't generally interfere in matters involving foreign courts, Grey says that in this case the Cuban government is in a conflict of interest due to the state-run nature of the country's economy. 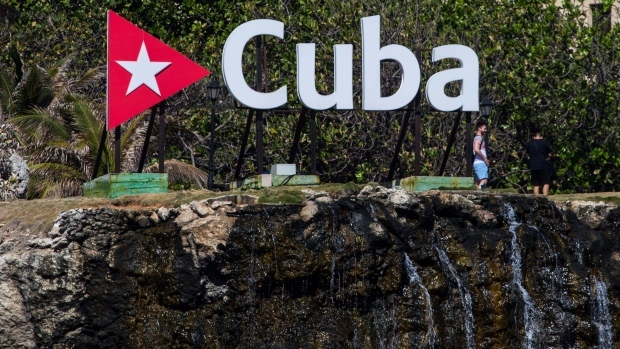 "It's not just a foreign tribunal, it's a tribunal that's in a conflict of interest, because what they're trying to do is relieve a a Cuban company from a potentially high liability," he said Wednesday. Global Affairs Canada said in a statement it is providing consular assistance to a Canadian who is detained in Cuba but provided no further details. Grey says he also intends to launch legal action against Canadian tourism company Sunwing, whose Cuban partner organized the tour. He alleges that Benhamiche was given very little direction on how to pilot the boat when he was offered the chance to rent it. "It's obvious they're at fault," he said. "Our client had been taught nothing, knew nothing, did not have a licence and was told he could just do it for a few dollars." In a statement, Sunwing confirmed the fatal accident took place during an adventure tour offered by local partner Gaviota Tours, who subcontracted the boat portion to another company, Marlin SA. "Once our representatives were made aware that the incident had taken place we immediately stopped selling the tour and refunded any passengers booked on future tours pending a full investigation of the circumstances in which the incident occurred," Sunwing wrote. The tour was later reintroduced after the investigation, the company said. Sunwing said the fatal accident is the only major incident on record since the tour began operating in 1997.